High quality, stainless steel 2 kg. 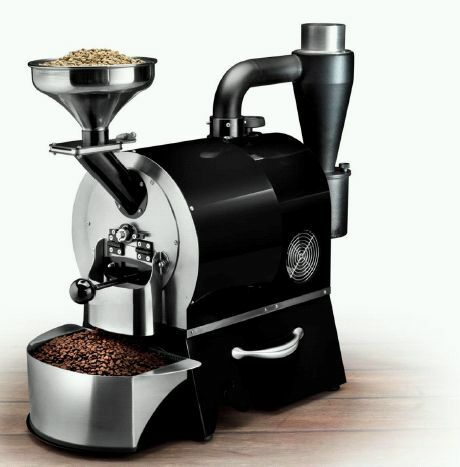 coffee roaster with computer touch PAD. Own cooling cycle. Perfect for caffetteria's and show places. Available in more than 10 colors. Packaging Details 1 pallet 120x80x90 for 90,00 kg. Peso – Weight – Gewicht 45 kg.